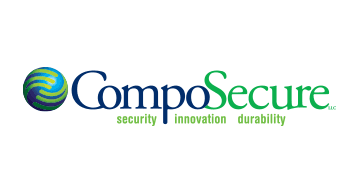 CompoSecure, the world leader in metal card manufacturing, provides a unique combination of manufacturing and materials science offering proprietary products and leading edge design capabilities to address sophisticated, high-security requirements in both the public and private sector. Our mission is to increase our clients’ brand equity in the marketplace by offering card products that differentiate the brands they represent, elevating the cardholder’s experience at point of sale, increasing consumer spend and cardholder retention. Visit our website to see our award winning card designs.